The mother of Nas’ 24-year-old daughter Destiny has released a book that details her life raising their daughter with a substantial cheque coming in every month, and how she transitioned when the cheques stopped. Carmen Bryan has previously talked about the topic before, but now her novel “Life After Child Support” details everything directly. 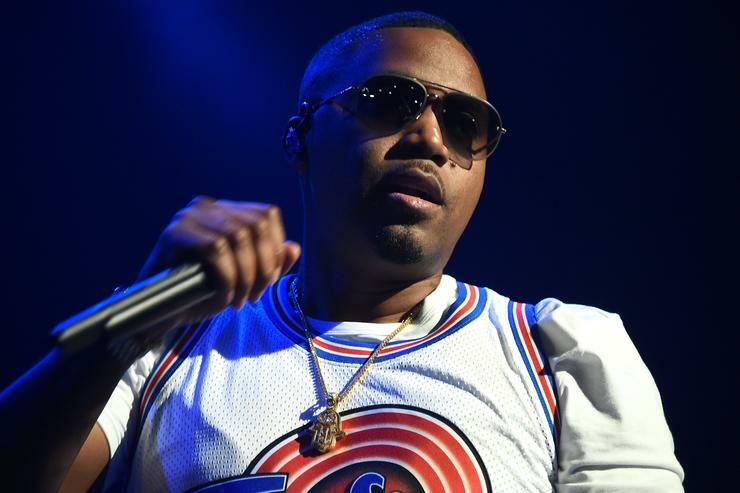 Once Destiny turned 20-years-old Nas was no longer required to pay monthly installments to support his daughter. Carmen was rumoured to have been staying with relatives until she figured a way to make her own income. She later dropped her 2006 book “From Nas to Jay-Z, from Seduction to Scandal–a Hip-Hop Helen of Troy Tells All” that made her a New York Times best-selling author.